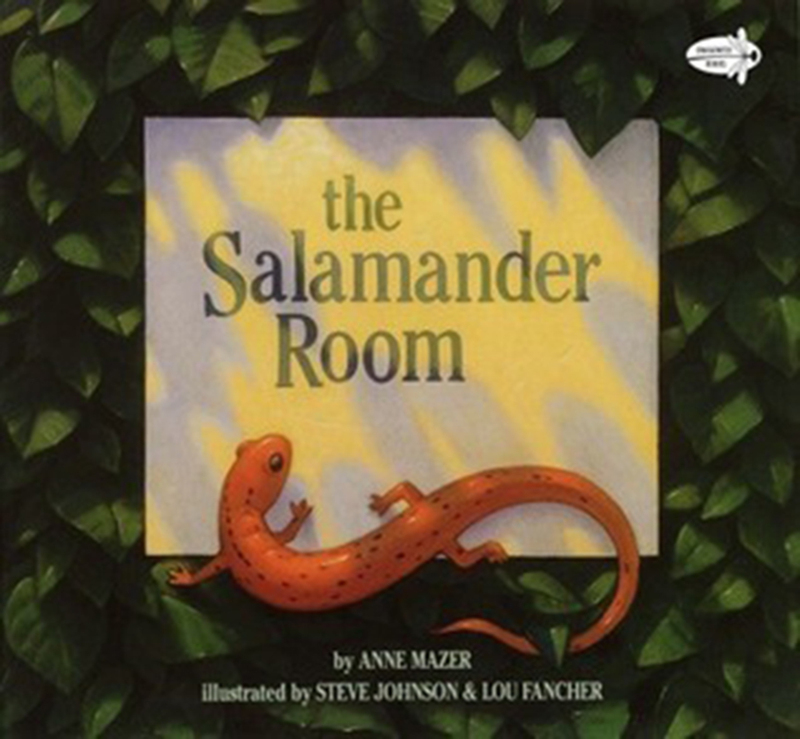 THTLT will be visiting Tug Hill libraries in Oswego and Oneida counties this month to provide free, family-friendly story hours focused on The Salamander Room, an award-winning, stunningly illustrated children’s book that helps us think about what all creatures need in order to survive. Join us for the reading, fun activities and a delicious snack! Contact the library nearest you to let them know you will be attending. Many thanks to the Richard S. Shineman Foundation and The Community Foundation of Herkimer and Oneida Counties for helping us provide these programs free to the public.